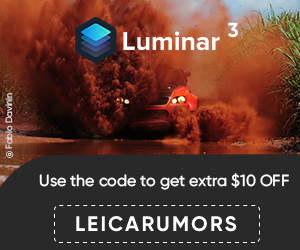 "On my fully manual '50s Leica M3 rangefinder camera, the ISO film speed indicator dial on the back only goes up to 200 - the fastest speed available at the time. With film speeds going up to ISO 3200 now the dial is basically useless so I don't bother with it, but then I have to remember what film I loaded last time I used the camera - which might be weeks ago. So, was it Delta 3200? Was it T-Max 100? Or maybe Neopan 400? Oops. 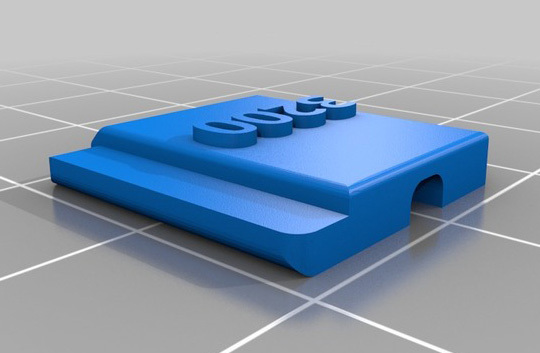 The hotshoe covers should be fairly universal, so you don't have to own a Leica to use them. Give it a try. This set contains speeds 100, 125, 160, 200, 320, 400, 800, 1600 and 3200." 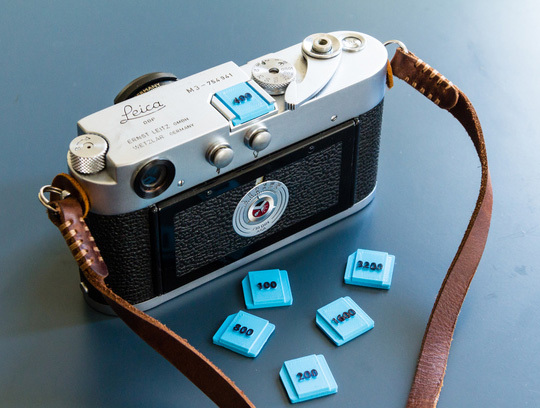 This entry was posted in Leica Accessories and tagged Leica ISO film speed hot shoe covers. Bookmark the permalink. Trackbacks are closed, but you can post a comment.